With the release of new Go Direct sensors, biology instructors now have an easy solution for their ever-changing technology needs in the classroom. The versatility, ease of use, and cost of Go Direct sensors make them an ideal fit for any biology or life science course. Go Direct sensors connect directly via USB or Bluetooth® wireless technology to Windows® and macOS® computers, Chromebook™, and iOS and Android™ devices. 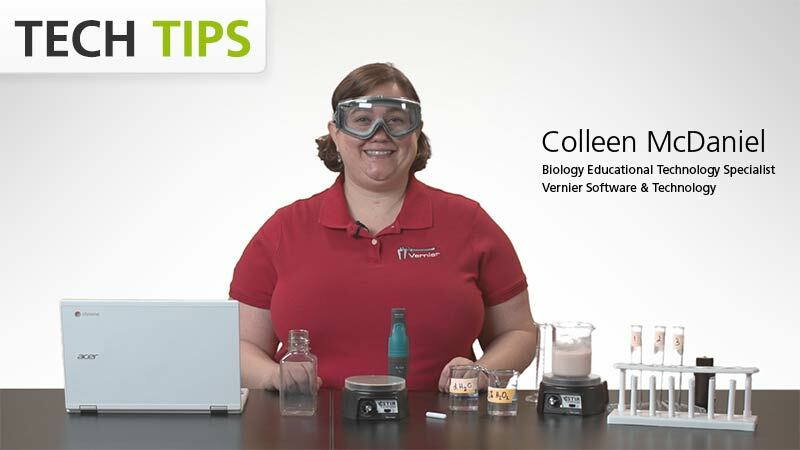 The sensors are supported by our free Graphical Analysis™ 4 app and can be used in more than 30 biology experiments from our updated lab book, Biology with Vernier, 4th Edition—now available electronically in addition to the traditional print format. Download a free sample experiment, “Enzyme Action: Testing Catalase Activity,” written for the new Go Direct O2 Gas Sensor.